It is easy to let yourself go when you are on holidays, but we all know that we end up regretting it later. 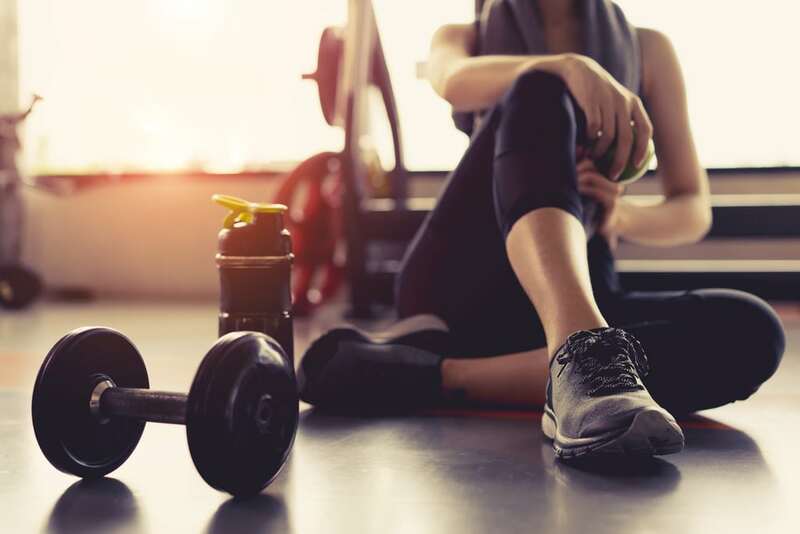 In this article, we’ll look at a few ways in which you can keep fit and healthy whilst on holiday, without taking the fun out of it. The first part of any holiday is the flight. If you want your holiday to begin on a good note, consider these pointers. Yes, alcohol is free on the flight – but that doesn’t mean you should over-indulge. Although it’s fine to have one standard drink, getting drunk on the flight isn’t healthy. Alcohol is dehydrating, and going into the air already places a lot of pressure onto our bodies. Have one standard drink, but also remember to stay hydrated and drink lots of water. Everyone has their own opinion on flight food, but in general, you should avoid eating greasy food before, during or after your flight. It will take your body longer to recover from the flight if it also has to process unhealthy food. Instead, eat light and healthy food such as fruits, salads and wholegrain sandwiches. If you choose wisely, your accommodation will have a gym. Although going to the gym while you’re on holiday doesn’t sound appealing, studies show that regular exercise increases happiness and good mood, so it’s definitely nothing to shirk away from. The Crowne Plaza Gym is located on the third level and offers beautiful views of the Swan River, so you can enjoy the scenery while you exercise. If workouts aren’t your exercise of choice, consider visiting our open-air pool instead, which also has a wooden sundeck and views of the River. If the gym doesn’t sound appealing, perhaps cycling will be more your style. Cycling is an excellent way to both get around and get fit. We at Crowne Plaza offer rentable complimentary bicycles to our visitors so they can stay fit and explore all that Perth has to offer. Some travellers like exercise that is a bit more relaxed. In that case, walking should be the exercise for you. Consider enrolling in a walking tour which can take you around your place of choice, whether that be to see the local laneways or the local bars. Looking for Great Accommodation to Meet Your Needs? Crowne Plaza Perth is located in the heart of Perth, with views of the Swan River visible from our rooms. We have a variety of accommodation that will suit your needs. If you have any questions or wish to reserve your accommodation, feel free to contact us today or book a room online.